More than 1600 federal teaching and learning resources organized by subject: art, history, language arts, math, science, and others -- from FREE, the website that makes federal teaching and learning resources easy to find. 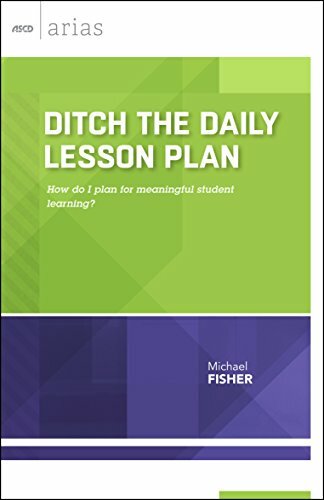 The Lesson Plans Page - Over 4,000 FREE Lesson Plans! 4,000+ Free Lesson Plans in Math Social Studies Art Language Arts Music PE Reading Writing Geography Science projects and Science lesson plans. 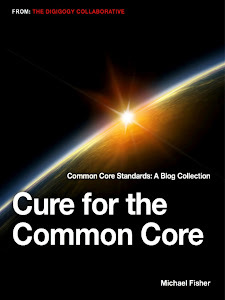 Great educational resource for teachers and parents! I had a great opportunity this week to work with a school that had a SMART Table in one of their Special Ed Kindergarten Classrooms. I’ve seen these at conferences as a DEMO, but have never had the chance to see them in action with kids in a learning situation. I posted a video of the kids playing with a PAINT program with directions to draw each letter of the alphabet as well as playing a number/word matching game. Both of these activities reinforced learning that had been taking place in this teacher’s classroom. 1. This particular tool had what I call a “High Shiny Factor.” It was REALLY cool, and I could see educational uses for it, especially with younger kids. However, it looked like it could easily mask the learning objective with the need to use the tool. 3. I liked the interface, and so did the students, but while it engaged them with technology, the technology itself did not engage a higher cognitive load to do the tasks. There were associated skills that the students had to have in order to operate the table, but they are digital natives, and they were not necessarily working outside their zones. 4. The software was clunky. For a teacher that was familiar enough with the computer, it still seemed like there were a lot of unnecessary steps in order to make it work the right way. In fact, the lesson in the video with math pics and numbers to match took several steps out of the software, utilizing Microsoft Word, Paint, Notebook 10 software, and bringing the results together within the Smart Table software. It was not planning friendly. I don’t know about you, but I do not want to spend 4 hours planning a lesson that will take 30 minutes. And I’m pretty tech savvy. 5. On the upside, the kids really did like it, and it provided opportunities for them to reinforce the learning that had been taking place in their classrooms. 6. What’s really nagging at me is the Super Wow, Creative Lesson that one would have to create in order to make the price worth it. And then, of course, that begs the question of how we would assess the learning that has taken place and determine whether or not the SMART Table contributed to achievement. If this was the miracle tool that turned all the kids into achievement superstars—then I might consider shelling out the $9,000 myself! If, however, the table is going to be a practice tool, or infrequently used (not saying that the teacher I visited is using it infrequently, let me just point out…) I would think there are better investments for technology money—especially in these economic times. I’m going to try and play with it again. 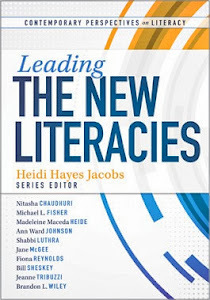 I’m still wrapping my head around developing a strong pedagogical frame around its use. Right now, I’m seeing more play and less learn. I don’t mind the play as long as I can relate it, in a strong and focused way, to thinking and learning. 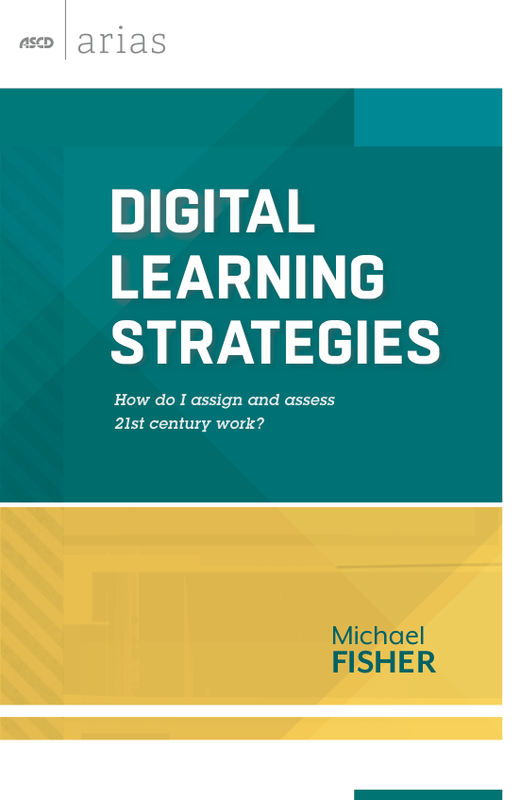 Additionally, he added this note in his email to me: I tried to focus on the parts of the 300+ page document (with appendixes) that I thought best aligned with the Standards for the 21st-Century Learner. You could probably make the case that whole document emphasizes 21st-Century Skills, but I tried to hit the highlights. 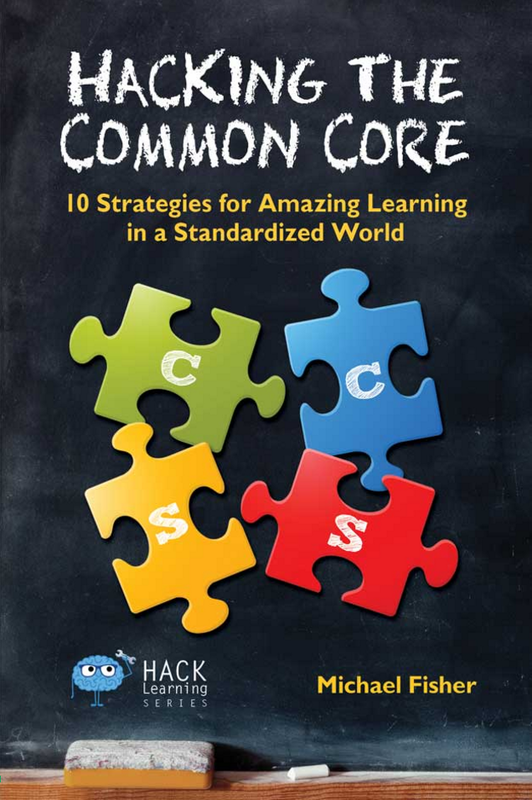 You are probably already aware, but NYSED has put together a toolkit for the draft documents under consideration -- http://www.emsc.nysed.gov/ciai/common_core_standards/home.html. If they stick to the original timeline, they could be adopted by the Regents as early as July 2010. Congrats to @mbcampbell360 WINNER of the ASCD Bag O' Swag Contest! Matthew--I DM'ed you, but if you see this first--DM your address! ASCD BAG O' SWAG CONTEST! Not able to go to ASCD this year? That's okay! I've got a little piece of it to give away! The vendor area was chock full of great stuff and lots of freebies, which I've got a bag full of to share with you! The conference was a lot of fun with lots of learning and discussion going on. It was a great opportunity to meet online friends face to face, and chance to see some of the heavy hitters in education today! We even got to see Flat Stanley at the Alamo! Visit my Facebook Page and become a Fan. Visit my Consultant Page and leave a comment on the Home Page. 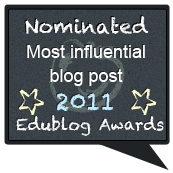 Leave a comment on my page at ASCD Edge. Leave a comment here on this blog, in response to this posting. So, what exactly do you win? Preview of Paula Rutherford's new book. We had such a good time in San Antonio--it seemed a shame not to share! The contest runs through this Friday at 5:00 PM Eastern Time. The Winner will be announced on Twitter and here on the Weblog within this post sometime after 5:00 on Friday! Good luck to everyone! Oh, and P.S. >>> Winners will be chosen by random by assigning a number to each entry, then using a random number generator to pick the winner! tags: google, fastflip, news, toolsPosted from Diigo. The rest of my favorite links are here. 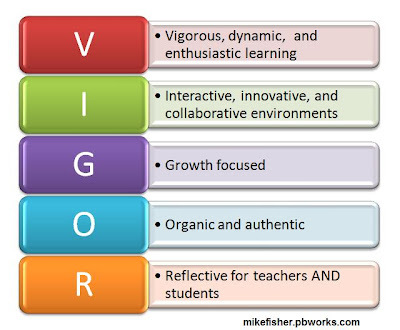 There's been a lot of discussion lately about VIGOR vs. RIGOR. I even tweeted about it the other day. Some of the response tweets wanted to know what I meant, so I created the image above. RIGOR, by definition is rigid, severe, and strict. It reminds me of Rigor Mortis...not something I want to associate with learning and professional practice. I know I may be taking it too far outside of its intended context--but I still think VIGOR is a better word. Curriculum Mapping Institute in Saratoga this summer! So you’ve got maps? Now what? Saratoga Springs this Summer. Besides the opportunity for engagement with mapping professionals, I’m looking forward to face to face interactions with my online network. I’m also looking forward to helping to build professional practice around the mapping work that I’m currently doing in school districts. 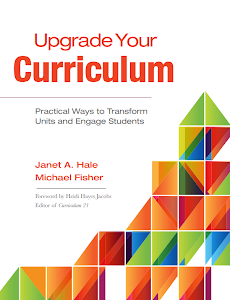 In my session, Globalizing: Creating Collaborative Experiences to Upgrade Existing Curriculum Maps, we will look at upgrading skills and assessments on already created maps. We will investigate web tools that foster a dynamic and interactive learning experience through collaboration both locally and globally. We will discover together new ways to show evidence of learning in the 21st Century. will create a toolbox of opportunities so that teachers can pick the right tool for students to show evidence of learning, developing a new framework of assessment practices. 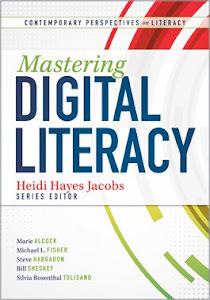 If you’d like a sneak peek at the Digital Storytelling materials and some examples, CLICK HERE! This morning I had the very great privilege of presenting at the ASCD Annual Conference with two vital members of my Digital/Personal Learning Network—Paula White and Becky Fisher, from Charlottesville Virginia. I'd like to note that we planned the entire session online in virtual environments and did not meet face to face until we got to San Antonio. Our Session was entitled Learning For All: Conversations, Collaborations, and Choice Through Technology. Our intention was to showcase collaborative technologies for our participants in an overview session and leave our participants with a playground in which to come back and continue to self-develop at their own paces. We started by engaging the participants in a couple of the technologies we intended to highlight, specifically TodaysMeet and Tweetgrid. The audience conversation quickly turned into one of how to relate these to learning and what their usage might mean for student engagement and achievement. We were still able to show our playground, but we were also able to direct the workshop to the needs of the participants—modeling exactly what should be happening in our classrooms with kids. We expected learning to take place. But the unexpected happenings raised the level of learning for everyone involved. That was a little slice of awesome. We were also able to interact with other folks in our network, in real time, via Twitter, Today’s Meet, and Skype, and it made our presentation that much more rich and multi-layered in a way that showed participants exactly how powerful networking and collaboration are. I’d like to thank the members of our network who were involved in this morning’s session by posting their twitter IDs. There’s no greater group to have in your own networks! Other links to presentation resources are embedded above, including an archive of our session and resources. Thanks again to all involved this morning. We really showed the power of the network and collaboration!